We work with a broad network of caregivers and providers to improve the lives of young children. The mission of the ESC is to develop a comprehensive early childhood system of high-quality services for children from pre-conception to age five that engages families, promotes resiliency and supports positive early childhood development. 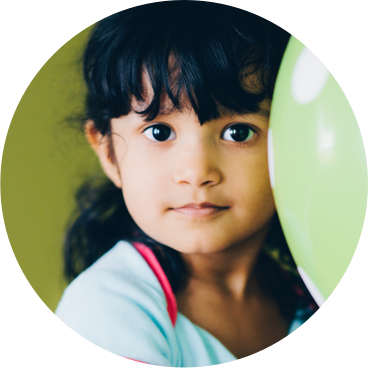 We envision a community in which all babies are born healthy, all children experience safe and nurturing relationships, and all children are kindergarten ready. 11.8% of babies born in Shelby County have a low birth weight. 24% of children in Shelby Country are in poverty. 67% of children entering Kindergarten in Shelby County are not at the appropriate reading level. When you join our mailing list, you’ll receive monthly coalition updates and occasional notifications of important events.